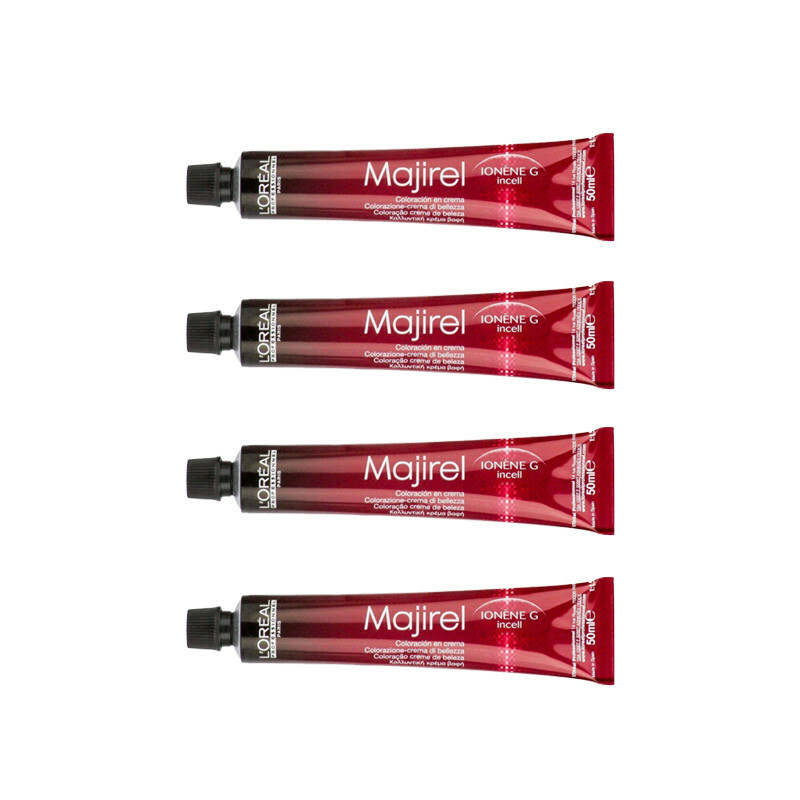 This majirel hair color revitalizes and strengthens your hair to perfection, along with giving it a radiant sheen. Loreal Majirel colors give a perfect finish with a color result that is even from roots to ends, Hair is left in superb condition with a brilliant shine, Darkens or lightens up to 3 levels, Unique, moisture-rich hair colors.The creme is made for professional stylists and should be used in a salon environment.As a general guide, the higher the volume, the lighter the tone of colored hair.The hair is strengthened, protected and reinforced enabling the creation of precise and perfect colors. Result give rich, uniform, long lasting, color with 100% coverage of white hair.